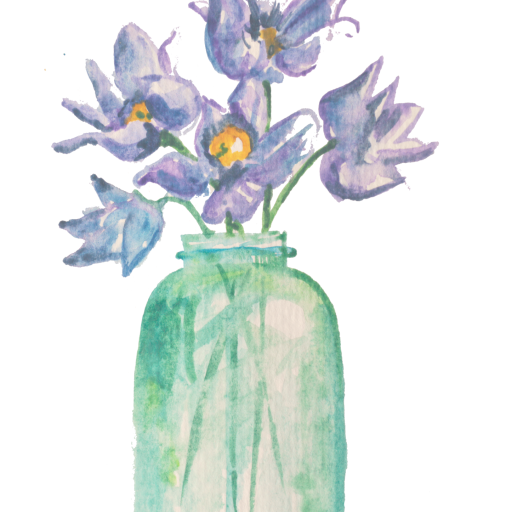 Looking for reviews on some of the latest books about home, gardens, cooking, and more? Here are my reviews on some books that arrived in my mailbox during the month of December. 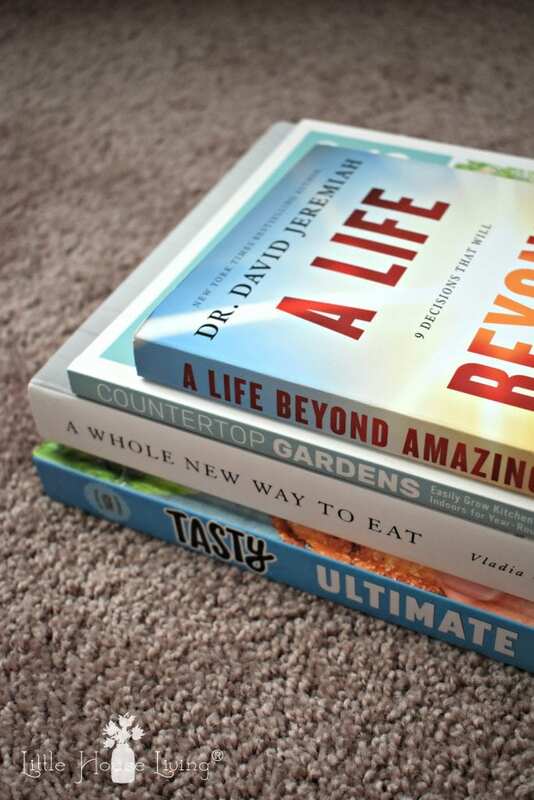 If you are looking for something new to read, here are my quick reviews of some new release books related to home, gardening, cooking, simplifying, or anything else that I found interesting! Be sure to scroll all the way to the bottom of the post to enter to win a giveaway for some of these titles! If you’re looking for natural and real meals to feed your body, this cookbook has it! 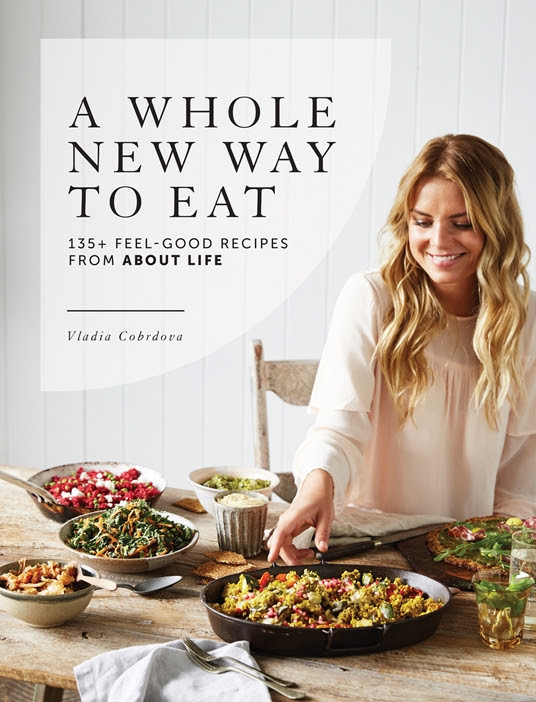 With recipes that are perfect for everyone, including anyone who eats Vegan, Paleo or Vegetarian, this book ensures everyone has a great time, eating meals that are actually good for you! Merissa’s Thoughts — If you are looking for a new cookbook with a focus on healthy foods, you will want to check this one out! I definitely felt like the recipes were healthy. They did not contain wheat or dairy and focused heavily on the veggies. If you are familiar with shopping for healthy foods, you should be able to find most of the ingredients in this book. It’s one drawback is that I did not find the recipes to be kid-friendly. 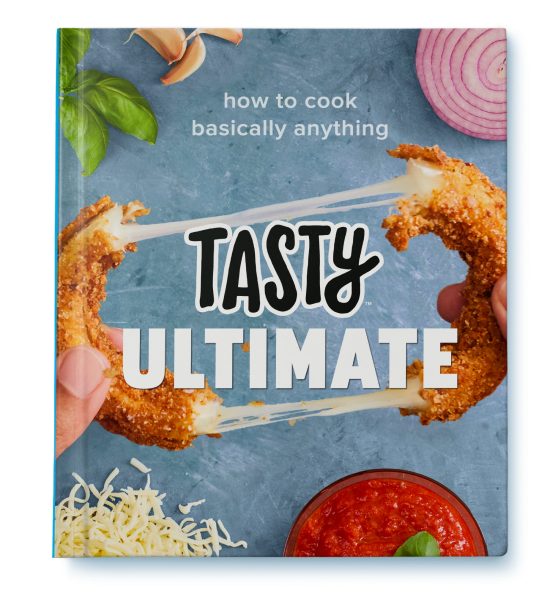 If you follow Tasty online, you will know that they have a huge database of some of the most delicious curated recipes! This cookbook is no exception. With the slogan of “how to cook basically anything”, this cookbook lives up to the hype! Whatever level of cook you are, this one is for you! Merissa’s Thoughts — If you’ve seen the videos on Facebook, then you know the style of recipes in this book. I really like that this is a nice, large hardcover book with beautiful pictures. Some of the recipes offer step by step pictures. Overall the ingredients are simple and easy to access. I did see a few recipes that featured pre-made products but not many. There is a wide variety of recipes in this book and I felt like it would be a great gift for someone that loves cooking and cookbooks. Merissa’s Thoughts — I haven’t been able to dig far into this book yet but so far it’s very encouraging. The 9 qualities they cover in the book are: love, joy, peace, endurance, compassion, generosity, integrity, humility, and self-discipline. With each chapter, the reader is encouraged to live the purpose that God has for their lives and how to thrive on the journey. Yes, you can grow edibles indoors! And, this book shows you how. Anyone can do it, and Shelley gives you the encouragement and tools you need to get started, no matter where you are in your gardening journey. Merissa’s thoughts — I’m loving this book! It not only covers how to create DIY indoor gardens but also talks about popular “kits”, such as the Aerogarden and how to make the most of them. It also talks about what fertilizers to use indoors, how to troubleshoot your indoor garden, and has a few recipes sprinkled throughout the book. This one is going to be one of my resources for years to come. Want to win these books? 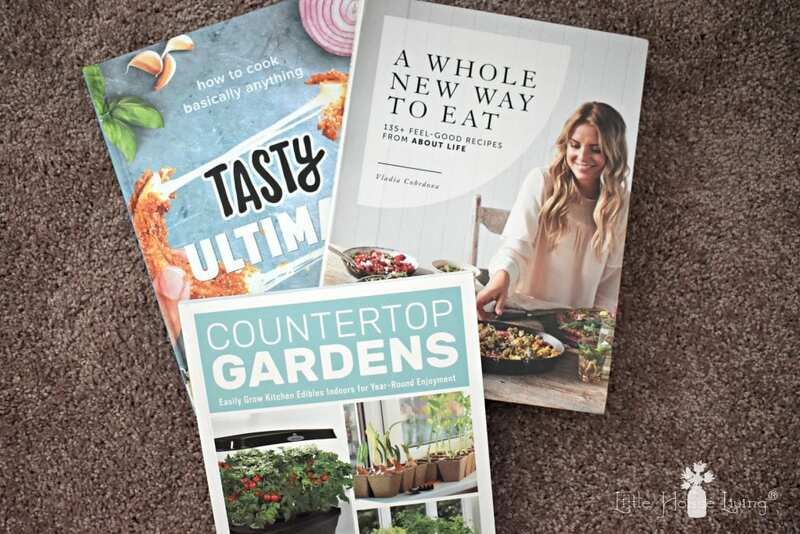 I’m giving away a copy of Countertop Gardens, A Whole New Way to East and Tasty Ultimate to one winner! Just fill out the Rafflecopter form below to be entered to win all of these books to add to your personal collection. Good luck! I’d be super excited to check out the Tasty cookbook! Counter top gardens would be an incredible resource (my indoor gardening hasn’t been very successful other than overwintering geraniums). 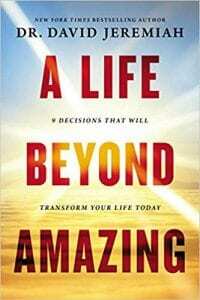 I would I would probably do a quick glance through all of them but would read Dr. David Jeremiah’s book first. He is a wonderful man of God. Thanks, Marissa, for the chance to win these books. I would read Countertop Gardens first. I would definitely read the Countertop Gardening book first. Now that we’re entering winter in Ohio, I really miss my fresh garden veggies! Merry Christmas and many blessings to your family in the coming year! Would like to have these books. The Countertop Gardens book sounds very interesting. I would read countertop gardens first! I would read the Countertop Garden book first. 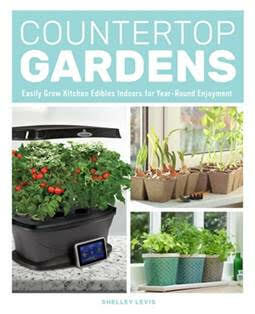 Definitely would love the Countertop Gardens book. I’m definitely checking out the Countertop gardens book! All the books look interesting. Countertop gardening! Just starting my Aerogarden up again. (And I made the hot chocolate recipe from your book last night.